You have many housing options, and landlord-resident security deposit law can be complicated no matter what option you choose. ALE frequently receives questions on the subject. In this post, we explain some of the facts and recommendations around security deposit law. Keep in mind laws can vary by state, and we recommend you consult with your local legal counsel regarding your specific state’s law. 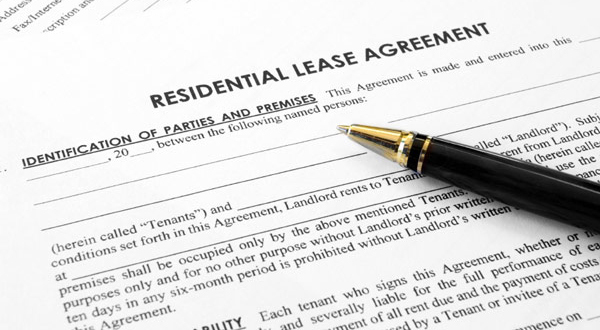 The landlord-resident lease should include the rights and responsibilities of both the landlord and the resident. It should specify the amount of the deposit, where the landlord holds deposits and the amount that may get withheld at the end of the lease. Q. How Much is a Typical Security Deposit? A. In most cases, a landlord cannot charge more than one month’s rent as a security deposit. The deposit cannot be used as a substitute for the final month’s rent unless the landlord gives the resident written permission to do so. If the resident leaves before the lease expires, the landlord is allowed to keep the deposit until the lease expires. Q. Where Should the Security Deposit Be Held? A. Landlords should place monies received as a security deposit into an interest bearing account for the entirety of the lease. If a resident lives in the building for at least a full year, that resident may be entitled to receive his or her deposit back plus the interest that it generated. Q. When Can a Security Deposit Be Withheld? A. If a resident or guests of the resident cause damage to the property that is not considered normal wear, the landlord can withhold the entire or a portion of the security deposit to repair that damage. If the amount of the damage is more than the amount of the deposit, the landlord may be allowed to sue for the amount of the damage that exceeds the deposit. However, the resident may dispute if there is evidence that the resident is not responsible for causing the damage. Q. Must the Landlord Declare in Writing Reasons for Withholding the Security Deposit? A. The landlord must provide written documentation on why part or all of a security deposit is being withheld. The landlord also must provide a written disposition of the deposit deductions. 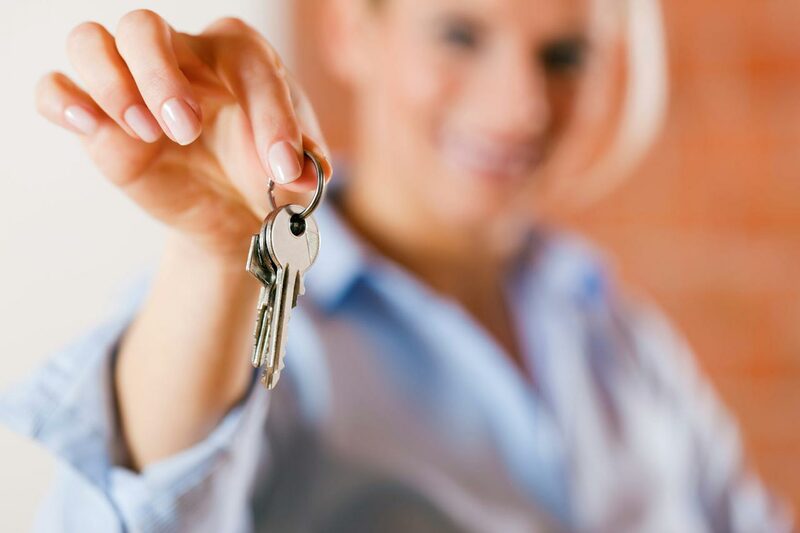 If you are a landlord, it is important to understand your rights and responsibilities regarding the deposit. Make sure that you have a section in the lease regarding the deposit and have the resident sign or initial that section as an acknowledgment that the resident understands his or her rights.